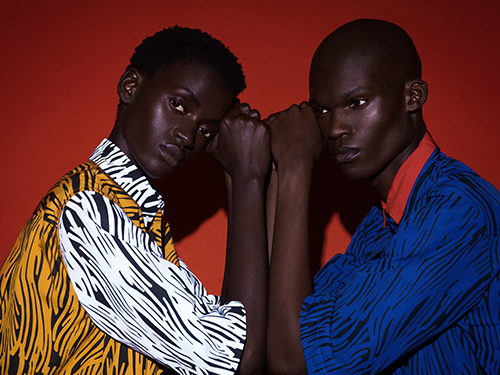 Russian photographer Elena Iv-Skaya has made a name for herself thanks to her vibrant and high-contrast photographic work. 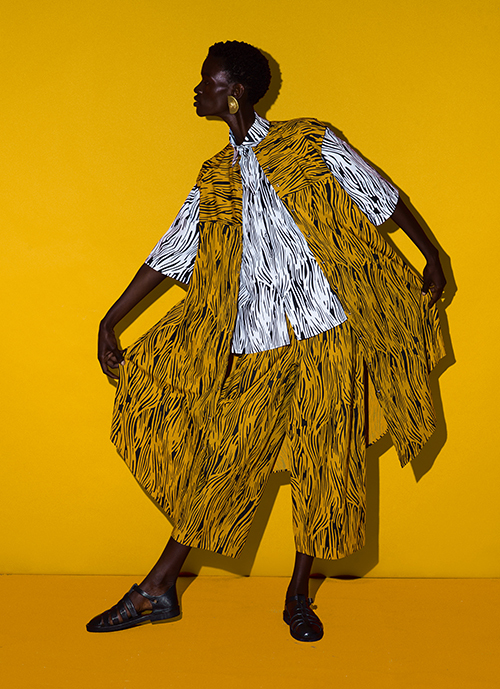 Elena’s images play with block colours and geometry and often adopts a stripped down composition to enhance the allure of her subjects—just like in her new series for Africa is Now. 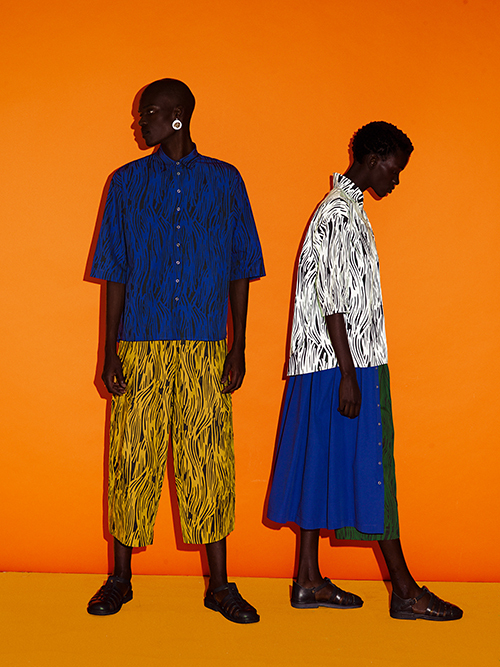 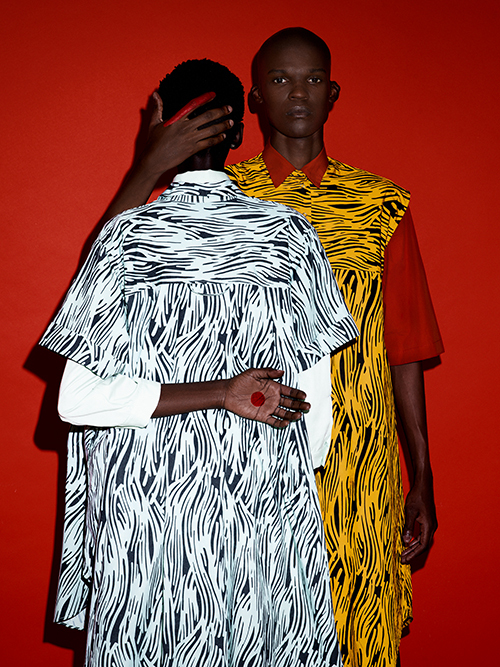 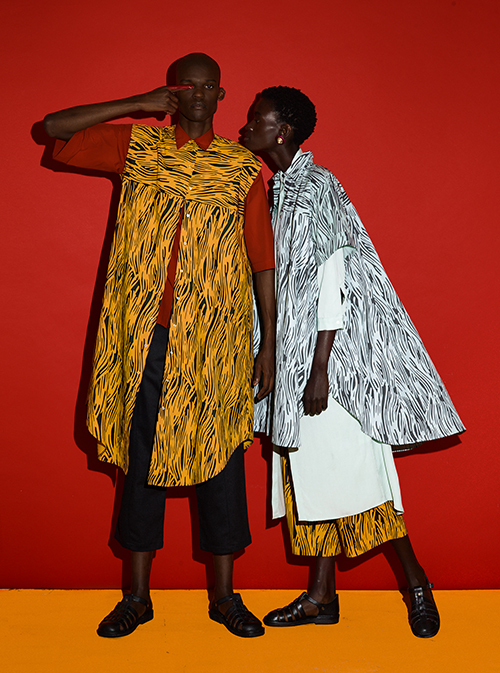 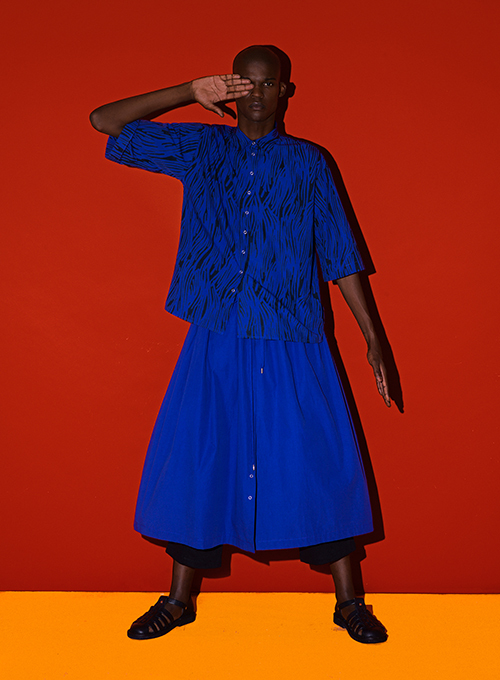 Shot in Cape Town and with South Africa’s fashion brand AKJP’s SS19 collection, the series radiates with bold primary colours. 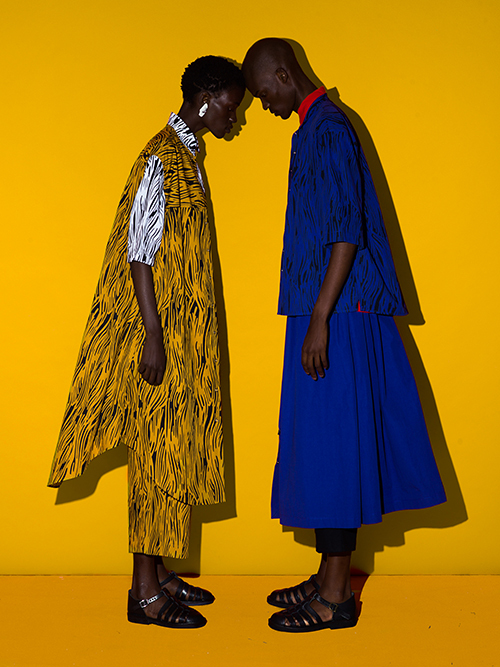 Elena tells us she was heavily inspired to pursue this approach by the starking looks of the two models, Aketch Joy Winnie and Aza Mhlana, as well as the clothes themselves, whose fabric and graphic patterns provided exciting elements to play with visually. 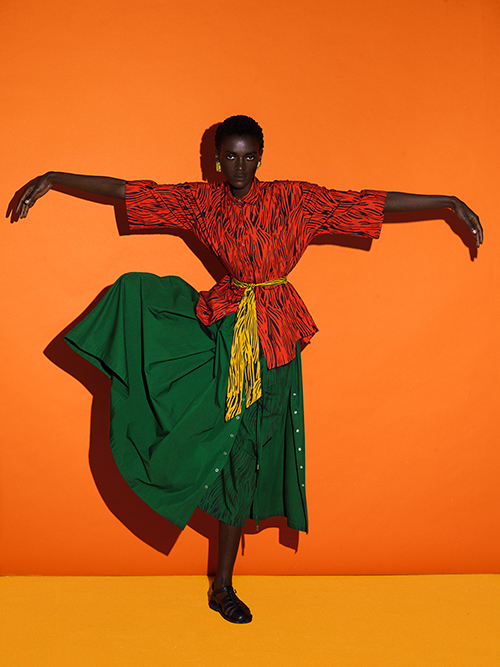 See more of Elena’s work here.